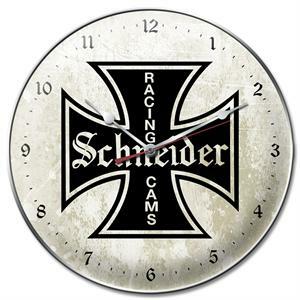 Know what time it is? It's racing time! 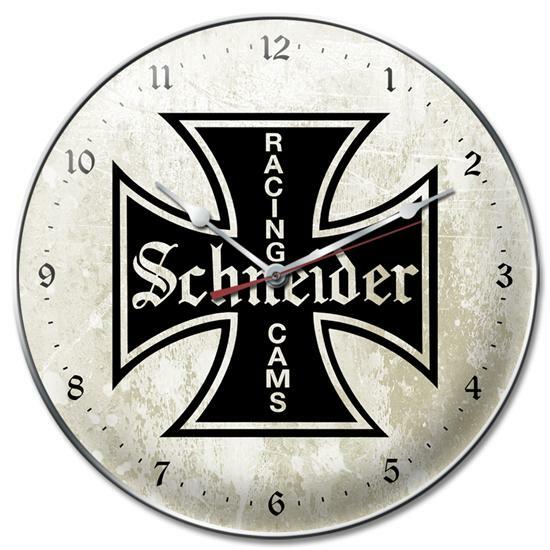 Well, it might not always be racing time, but you'll be sure to know when it is with this classic Schneider Cams wall clock. This slick little number makes a great gift - for yourself or someone else, heck, get two!